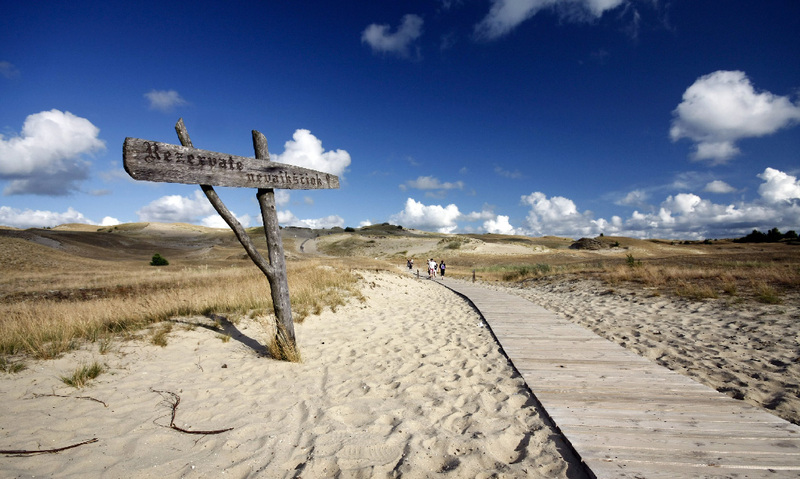 Curonian Spit is known for its unspoilt nature with huge moving sand dunes, thatched fishermen’s houses, endless sandy beaches. In the fishermen’s village Nida you will visit the High Dune with Sundial, the Evangelical church with ethnographic cemetery, the famous Thomas Mann House. Short Hike through the nature reserve with its buried under sand villages and the unique beauty of the Dead Dunes. In the village of Juodkrante you will explore the cormorant colony, the legendary Hill of Witches and the Amber bay. from 280 Eur for 4-8 persons. Transport: Up to 8 people the excursion takes place in a minibus with driver and guide. For larger groups modern coaches are available. 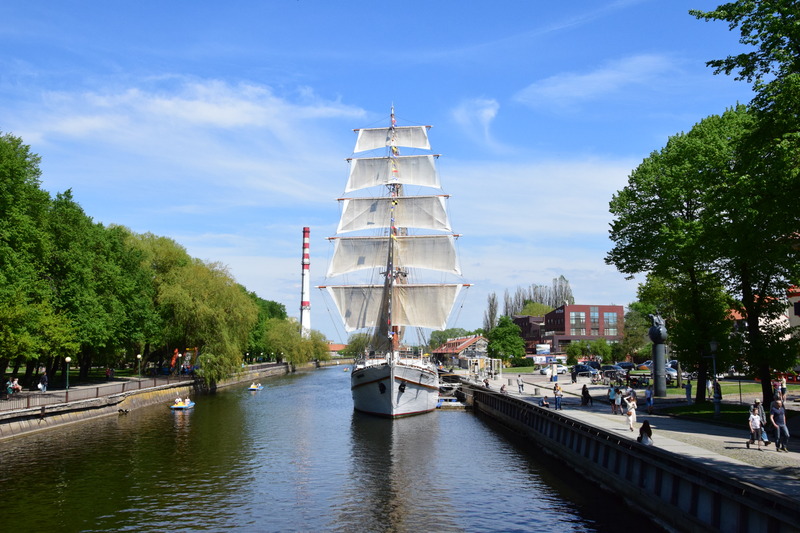 On this trip you will be able to discover and experience the atmosphere of Klaipeda through the various periods. The Theatre Square with Anny of Tharau fountain is a magical attraction for every tourist. The town hall, the main post office, the pigeon post and the numerous half-timbered houses are the evidences of ancient Memel time. In the afternoon, trip will be extended with visit to Palanga. The summer resort on the Baltic coast in the northwest of the country is known by the promenade, the beautiful park with the manor of Count Tyszkiewicz, where the amber museum is located. Enjoy a full-day tour to the holy place of Christian belief in Siauliai. On this tour, you will visit the Hill of Crosses, a place where since XIX century Crosses are placed. Here the faith and belief is presented to the power of the cross that can change the fate of both individuals and entire nations. 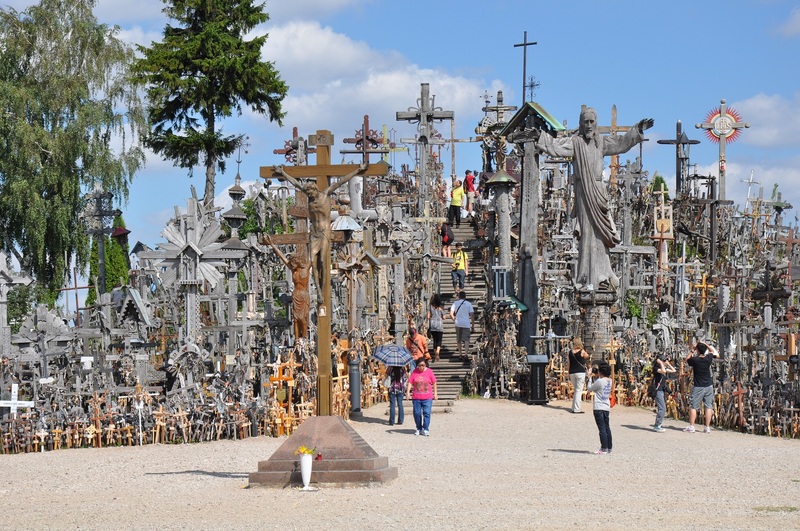 The Hill of Crosses is unique due to its size and history. The first crosses on the hill were signs of nations piety and gratitude to God. Today you can count innumerable copies of crosses of different sizes and art. from 380 Eur for 4-8 persons. 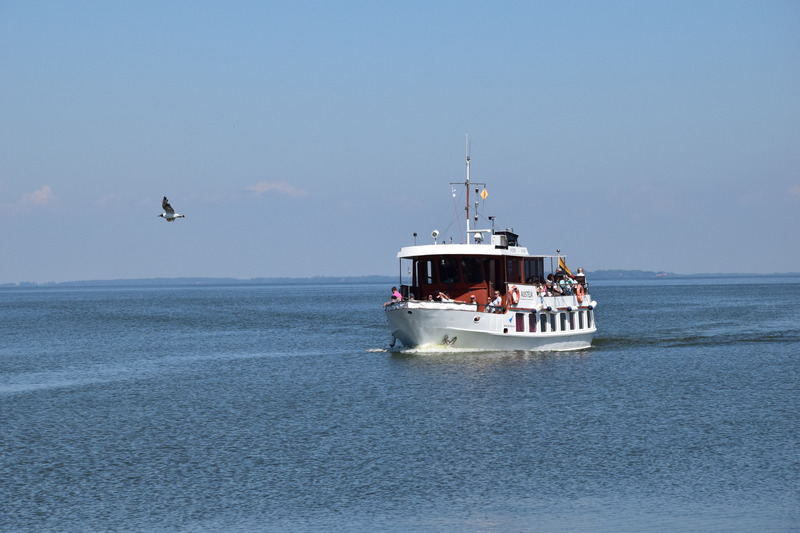 Take an impressive boat trip across the Curonian Lagoon. You will travel from Nida across the Curonian Lagoon to the river Minge. On the way you will see the historic fishing village Minge, often called as Lithuanian Venice because of its single water street. The ship stops at a fish restaurant. From here you will be picked up and will travel to Vente (bird observatory), where you will get the detailed explanation about the ornithological station. In a fish restaurant, you will be offered an open fire cooked fish soup. Price: 40 Eur per person. Starting point: the port of Nida. Please state the special code BSCOSO while booking your preferred tour.